[Norfolk]: [New Directions, 1951. Gilt cloth. Frontis portrait. 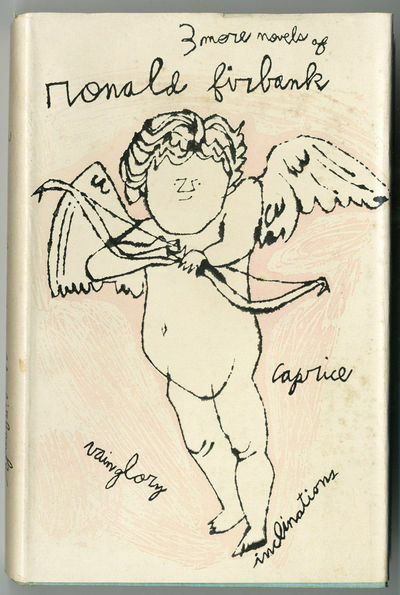 About fine, in a very faintly dust- soiled example of the Andy Warhol dust jacket -- a far better copy than the norm. First U.S. issue of this omnibus, one of 3500 copies bound up from British sheets. Introduction by Ernest Jones. While the size of the US issue was generous, copies with the Warhol jacket in acceptable condition are uncommon. Less than acceptable copies are abundant and should be cheap. BENKOVITZ A12e. HARRISON, NEWTH & CANDIDO.